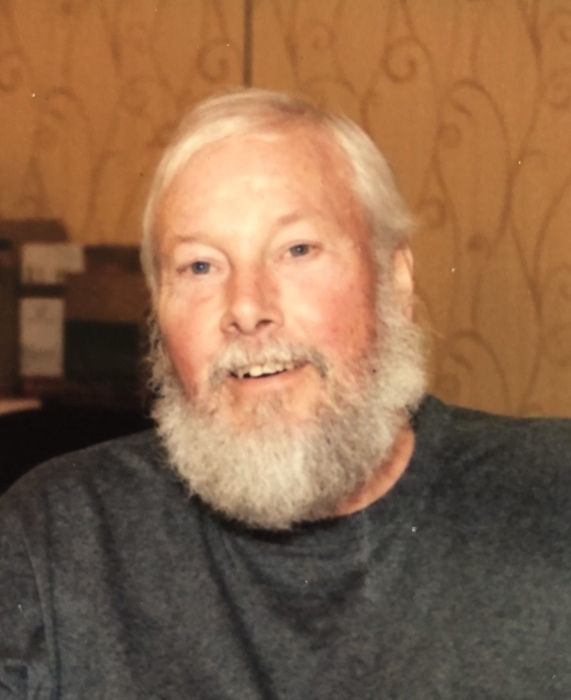 Martin G. Connolly, of Norwell, age 67, passed away peacefully at home Friday February 8, 2019, after a long illness. He was passionate about drag racing, going to Corvettes of Carlisle and other car events. He loved early year corvettes and restored many. He loved driving with his wife, all around New England, to different restaurants that were featured on Chronicle. Martin retired from Local 537, Pipefitters Union, Boston. He leaves behind his devoted wife Maureen (Dunlea) Connolly of 41 years and four daughters; Belinda and her husband Stephen McGuire of Weymouth, Christine and her husband Travis Matthews of W. Hartford, CT, Kathryn Connolly of Bradenton, FL and Danielle and her husband Stephen Hoffman of Marshfield. He was the brother of the late Richard Connolly of CA. Martin also leaves behind siblings, Jean and Thomas Pendergast of Weymouth, Margaret and Joseph Forzese of Weymouth, Robert and Dorothy Connolly of Norwell and Marcia and William Brothers of Marshfield. He is also survived by his eight grandchildren; Joseph, Gregory, Rachael, Asaycia, Griffin, Jacob, Emerson and Hailey, whom he adored. Martin is also survived by many nieces and nephews. Family and friends are invited to celebrate Martin’s life on Wednesday, February 13, 2019 from 4-8 pm in McNamara-Sparrell Funeral Home, 30 Central Street (off Rt 123, near State Police Barracks), Norwell Center. A Mass of Christian Burial will be celebrated on Thursday, February 14, 2019 at 9 am in St. Mary of the Sacred Heart Church, 392 Hanover St., Hanover, MA. Interment Stetson Meadows Cemetery, Norwell. In lieu of flowers please send all donations to the Norwell VNA Hospice, 120 Longwater Drive, Norwell, MA. 02061.